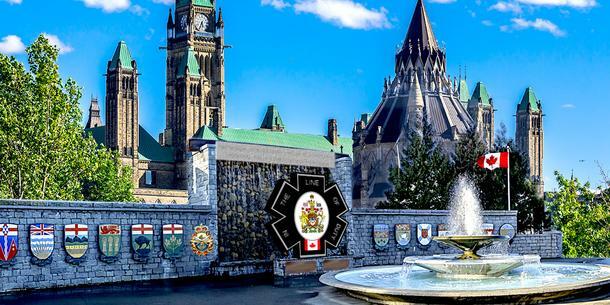 The foundation is constructing a monument in the Nations' Capital, Ottawa, Ontario, to commemorate those Paramedics who have lost their lives in the line-of-duty. This important monument will be a place where family, friends and colleagues can remember their loved ones and honour the dedication and sacrifice of all Canadian Paramedics who have lost their lives. The Memorial Foundation is continuing its ongoing initiative to erect a national a monument in honour of all Canadian Paramedic personnel who serve coast to coast and those serving abroad in military engagements and other such relief efforts. For those who serve currently, those who will serve in the future to come and especially those who have given their lives in service, this monument will recognize commitment, efforts, and sacrifice. Canadian Paramedics are an integral part of the emergency response services — as first responders, they are dedicated to the preservation and betterment of others, sometimes in the most dangerous places and situations imaginable. It is our desire for Canadian Paramedic Memorial to be located in Ottawa — our nations capital. At this time, the specifics on final location therein are still to be determined. We currently working with the National Capital Commission on obtaining the required approval to facilitate the selection of the final monument location. An initial artist design concept rendering of the monument was contracted by the CPMF. Ultimately a national design competition will be opened to the public at a later date. Once a submission concept is selected we will be contracting a nationally recognized and accredited engineering, architecture and sculpting firm to finalize and construct the monument. 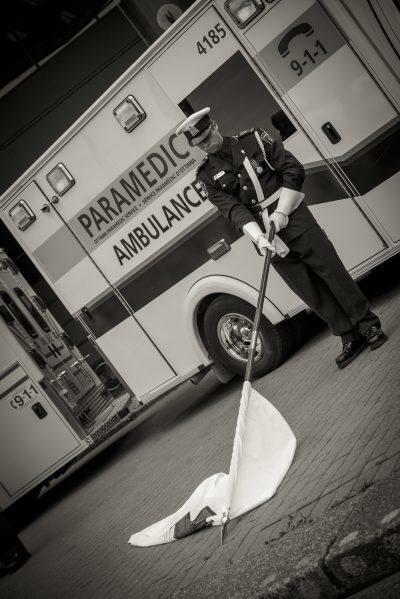 Everyone has, or will someday, be touched by the service of Canadian Paramedics. Give generously as every dollar counts and no donation is too small. Donations from the general Canadian public as well as sponsorship from companies and corporations both big and small are essential to the Canadian Paramedic Monument Foundation and this initiative. Our crowdfunding initiative is an important part of our fundraising efforts.